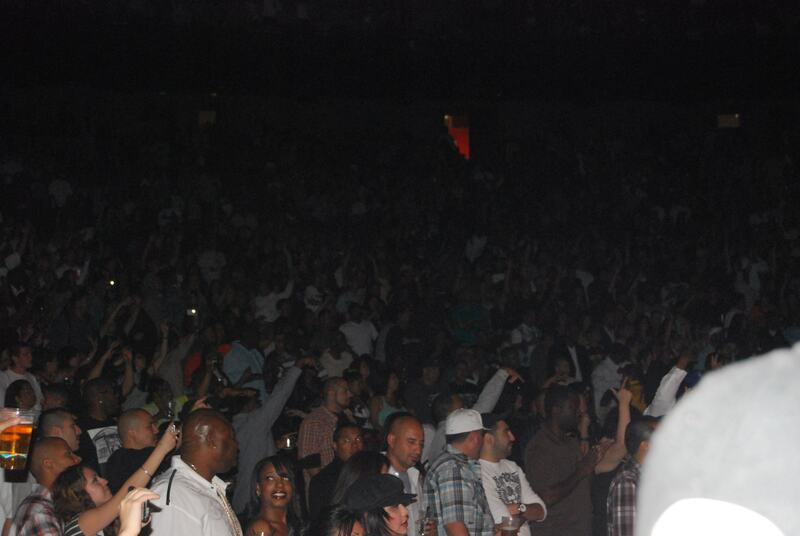 On April 29, Los Angeles’ very own 93.5 KDAY sponsored the annual Krush Groove concert at The Gibson Amphitheatre at Universal City, CA. The West was definitely in the building! Old School artists such as Tha Liks, Xzibit, Too Short, and Digital Underground, represented the west coast performing classics and igniting the crowd. Also in attendance was 1st Generation, a newly formed group, which includes Kurupt, Jayo Felony, King T, MC Eight, Chill, Sir Jinx, and Gangsta. Classic Hip-Hop radio station, K-Day, truly took its audience back in time to jam to many of the great songs that they grew up to. Check out the pictures of the night’s event.